Have you taken up boxing in the new year? 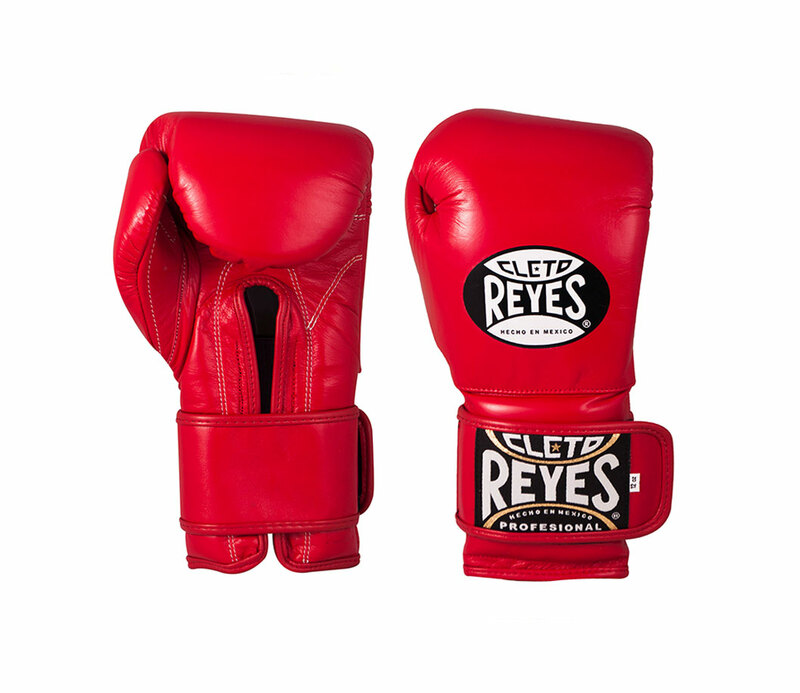 Did you get a brand new pair of boxing gloves from the man in red (Santa, not Cleto Reyes)? Whether it’s just for fitness or you see yourself in the ring someday, beginner boxers need to eat right to punch right. This diet plan for boxing beginners is an introduction to the types of foods and nutrients you need to be incorporating into your new found boxing lifestyle. But, before jumping into any crazy change, remember, if this advice is all brand new, talk with your boxing coach or a nutritionist and start off slow. This is vital to make lifestyle changes healthily and helps you stick at being a healthy boxer in the long run rather than burning out, giving into cravings and ultimately stopping altogether. If the following advice is too basic, then head over to The healthy diet plan for boxers for a more detailed, advanced approach. This advice isn’t another diet fad either, most athletic sports follow this basic nutritional diet advice to keep their body alert, healthy and ready for fitness. Let’s go back to school and run through the food groups to see what we should be aware of to include and avoid in our diet for boxing beginners. 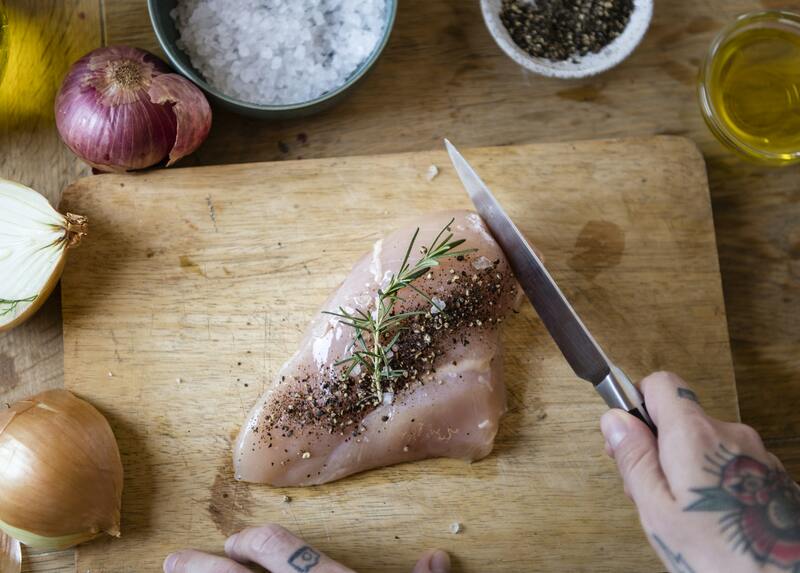 Be a white-meat eating machine (in moderation). White meat is very important for a balanced diet, not only is it is high in protein and vitamins but low in fat and rich in flavour. Also, your body digests and processes white meat quickly, unlike red meats, they don’t sit in your stomach and make you feel sluggish and slow. Example. Red meat is high in saturated fats and high in cholesterol. It’s best to avoid red meats, however, if you can’t live without red meat, then not then look into ‘lean’ red meat and keep an eye on portion sizes and balance up your red meat intake with some white meats. 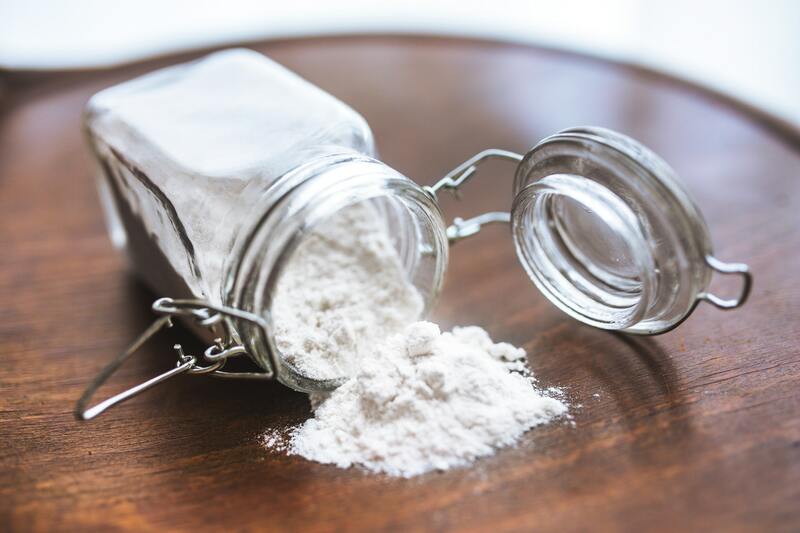 Proteins are life’s building blocks and an essential nutrient that aids bodily functions such as; building and repairing cells, muscle and tissue as well as making hormones and antibodies. But nowadays you see the word protein plastered on every product on every shelf in the supermarket which has been pushed by the fitness industry. Protein is an important component of any diet, but remember, boxing isn’t bodybuilding or a long endurance triathlon so keep your protein intake sensible because eating lots of it, won’t do anything for you. Example. To be a healthy person in general everyone needs vitamins. 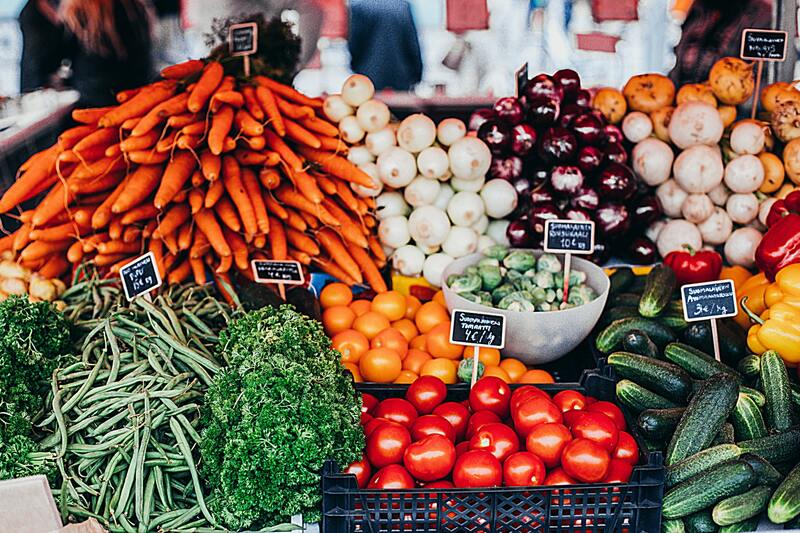 Eating a wide variety of fruit and veg means you benefit from a range of healthy nutrients including folic acid, vitamin A, vitamin D, fibre, potassium, magnesium to name a few. Be adventurous and try as many fruit and veg as you possibly can, and more often than not, the more colourful, the better! There are tonnes of fruit and veg to try but here are some examples. You only really need water. Water, water, remember to drink water. Water. Your body has water in every cell, organ and tissues to maintain bodily functions such as helping to regulate temperature. 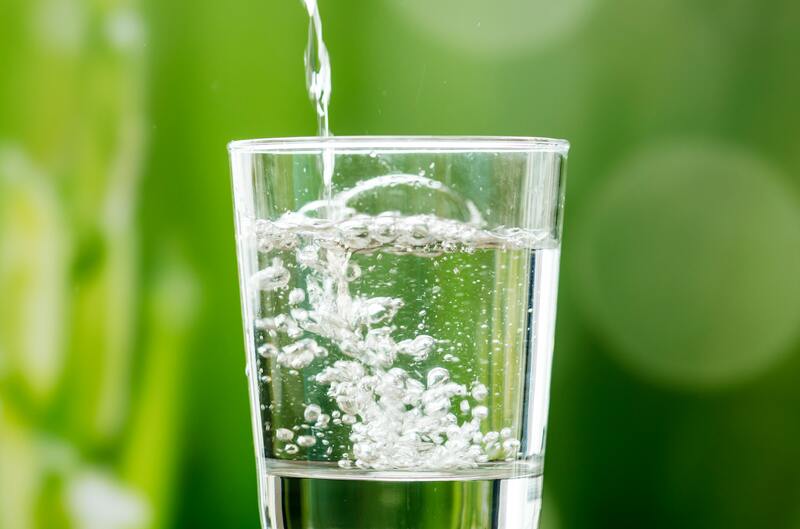 Your body loses water by seating, digesting and even breathing so regularly rehydrating your body by drinking water is important. Especially after you exercise and/or live in a hot environment. Alcohol is put up twice to avoid because it slows you down, it makes you pile on weight and more often than not puts you in situations where you will stray away from your fitness goals and the healthy boxer you aim to be. 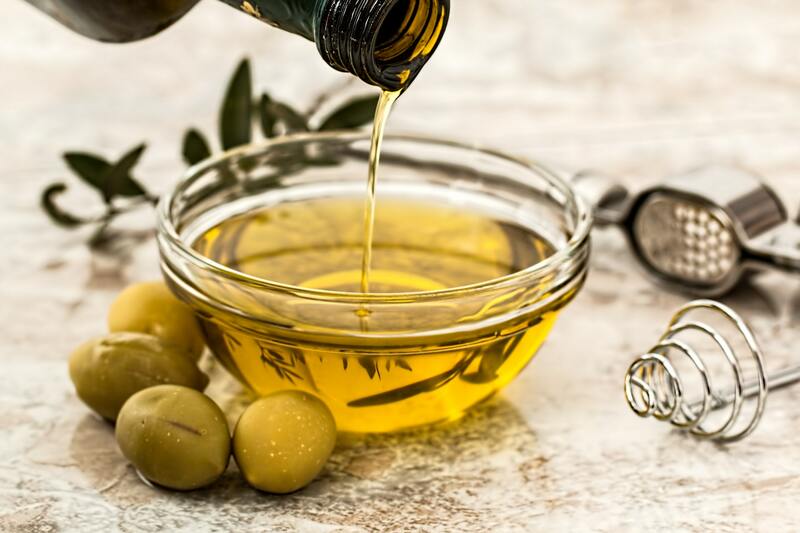 We can’t live without fats, they are an important part of our diet and provide essential fatty acids, keep our organs protected, our skin soft and help those important proteins do their jobs. In fact, the making, breaking, storing and mobilizing cycle of fats is how we regulate our energy. It’s important to know how your body deals with it’s fat is dependent mostly on genetics, so if you know you store fat easily, stay away from bad fats for 5/7 days. Example. At the end of the day, pills, powder and lab created substances will never be able to provide you with the same level of nutrients that real food can give you. Why? Because if supplements really did work as well as food, we would all be eating pills and powder instead. Moreover, there might be 100mg of vitamin A in a capsule but it doesn’t mean our bodies will absorb it, this goes the same for protein. Our bodies can only absorb a certain amount of nutrients, and it’s healthier coming from real food. Look after your body and learn what food you need. Next, in this series see The healthy diet plan for boxers. 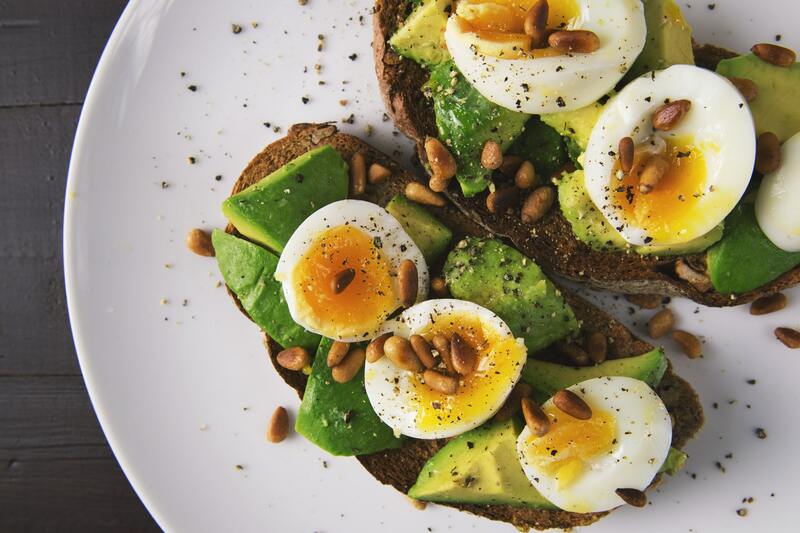 Now you have the basics of a healthy boxers diet down, you will be able to explore the various foods that you enjoy and be powered up for your next boxing training session.